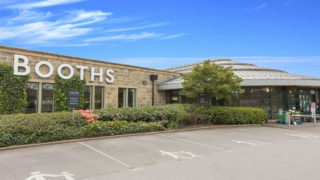 Booths Garstang have recently launched a brand new menu in their cafe, which features Booths’ mouth-watering range of ready-to-heat meals. We’ve also revamped our Afternoon Tea for Two and made it even better value at just £12.50 for Booths cardholders or £15 for non-Booths cardholders. Enjoy ham, egg and tuna sandwiches with a salad garnish, a scone each complete with cream and jam, plus lemon cake, chocolate cake, fruit flapjack and caramel shortbread bites, washed down with a pot of tea. 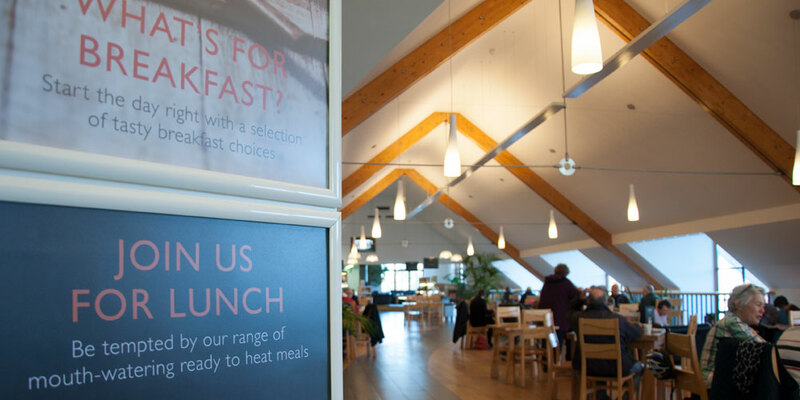 Whether you pop in for cake and coffee, breakfast or a full lunch there’s something for everyone – Hayley our cafe supervisor and her team look forward to welcoming you soon.